Contemporary compositions and improvisation have become a part of the shō repertoire since the 1960s, and its arresting pipe-organ sound has drawn fans from around the world. 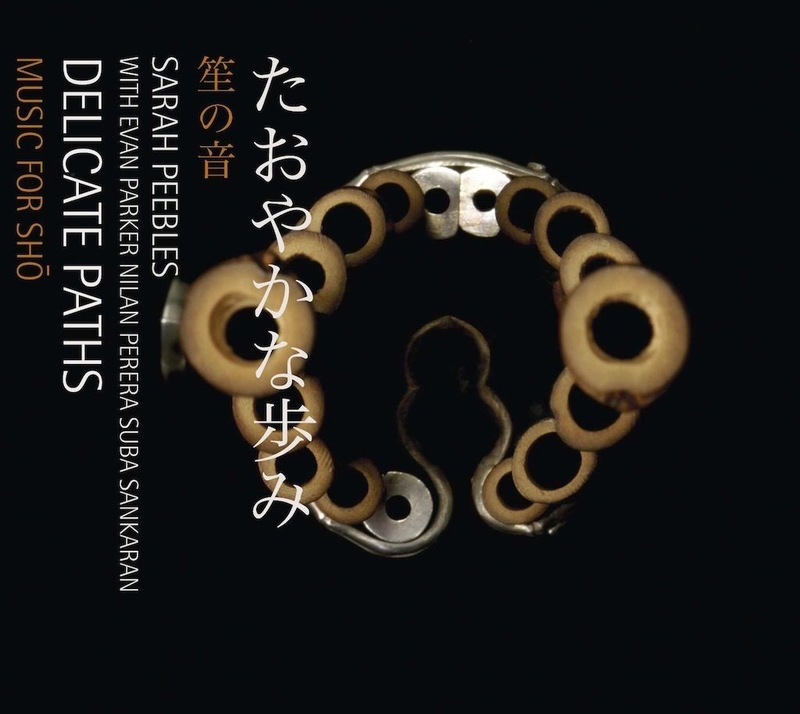 The music of ‘Delicate Paths’ features acoustic shō solos and group improvisations with Evan Parker, Nilan Perera and Suba Sankaran, electroacoustic works, and highlights unusual approaches to recording the shō. The intimate, dry sound reflects the instrument in its most exposed context. 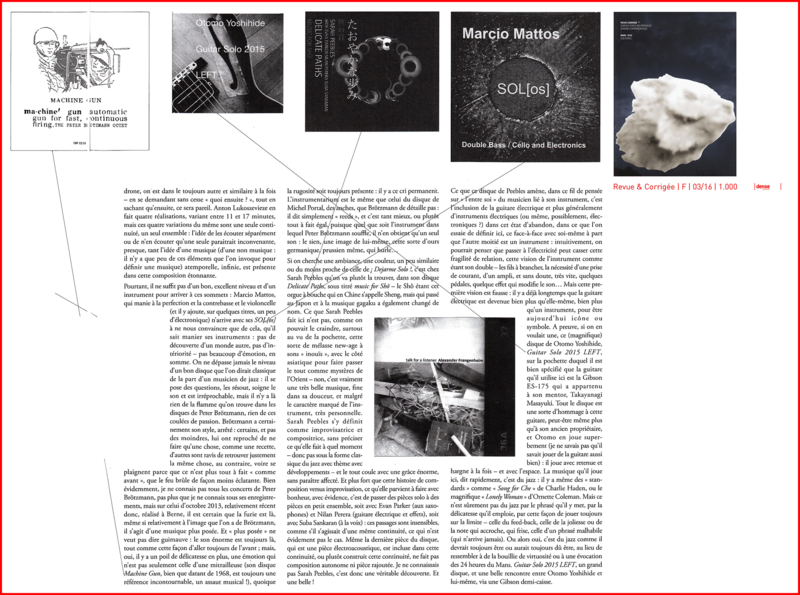 The listening experience is contemplative and sensuous, immersing one in the luminous sound of this traditional instrument, approached in a contemporary way. Each solo is dedicated to a present or historic element of the shō. Delicate Path’s foreword focuses on the instrument’s ethno-botanical and ethno-zoological connections to ancient Asia. Peebles delves into the shō’s history, evolution and present-day connections to people, habitat, animals and culture.